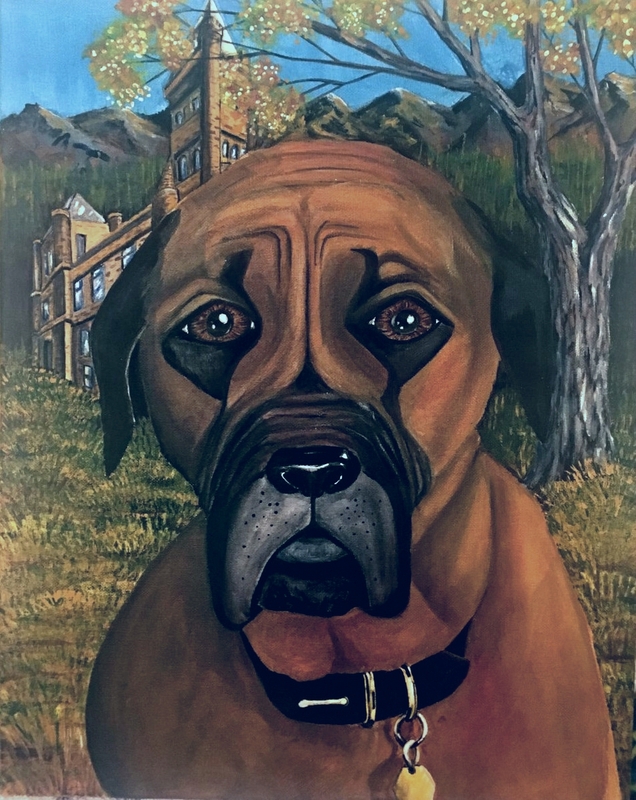 Amy Brown, Denver area high school art teacher, has opened up a shop featuring her work on Fine Art America, and her own personal website, Mastiff-Studios.com. Ms. Brown has been a public school teacher for over 20 years, but has currently branched out. Over the years she has had people ask for her work, and she has sold privately, but until now, has not worked with a company that prints on a large scale to make her work available to everyone. On Mastiff-Studios.com, not only will you see her work, but you can sign-up to have your own art experience. She teaches vacationers and residents how to create their own masterpieces on location. Her goal is to help aspiring artists capture the beauty of the Colorado Rockies in their own painting or drawing.